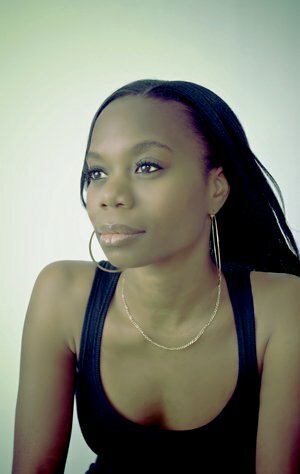 Lisa Banton is a Canadian R&B singer/song writer. 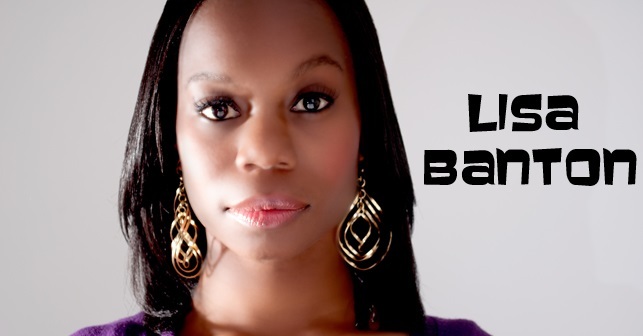 R&B singer/song writer Lisa Banton has had a lengthy love affair with making music since she was in grade school. What started as a knack for poetry and the written word blossomed into song writing and eventually vocals as she got older. Once she discovered that the voice that best communicated her lyrics was her own, music became her legs and the time arrived for Lisa Banton to step out onto the global stage. Lisa is a native of Toronto, ON, a city that has high musical standards, yet boasts some of the world’s greatest talents. Inspired by her father, Caribbean Gospel singer George Banton, Lisa grew up listening to R&B greats such as Toni Braxton, Lauryn Hill, Kelly Price, Faith Evans and Mary J Blige. Currently, she draws inspiration from Fantasia, Ledisi and Jazmine Sullivan, all the while remaining focused on developing her craft as a songwriter making her delivery as a performer believable and authentic. Lisa may be in the early stages of her career, but having worked with producer Herb Middleton (SWV, Mary J Blige, Faith Evans, Kelly Price) and performing in both Toronto (Gift of Music, opening for Glenn Lewis) and NYC (SOUL FACTORY), she has already received high praises from industry influencers. In 2012, Lisa’s song “Better Without You” from the mixtape “Mirror Mirror Vol. 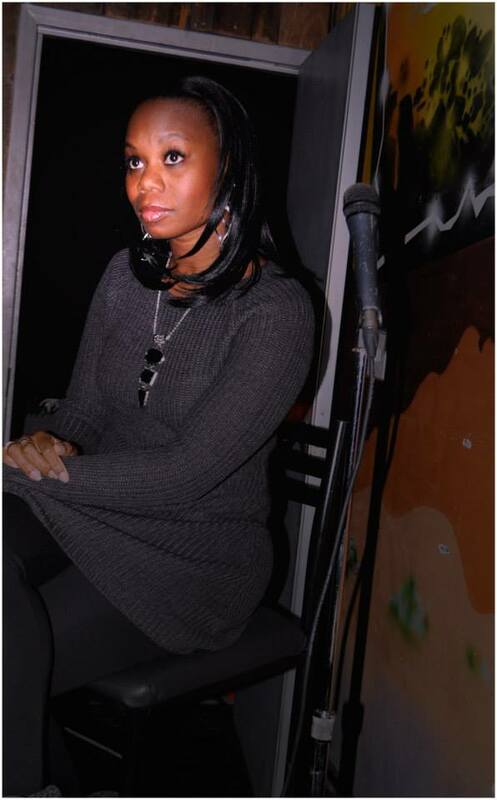 2” was added to G 98.7 FM’s regular rotation, extending her exposure beyond the boundaries of nightclubs and open mics. Lisa’s most recent projects have included appearances on a number of hip-hop mixtapes throwing shine to the 90’s fusion of hip-hop and soul that fueled her love for the genre. Moving forward, she is ready to engage new audiences with her well developed harmonies through lyrical R&B. Lisa Banton is a Toronto artist that the world will be hearing much more of. Strong, determined, and talented she is ready to lay it all out on the table for your listening pleasure. Lisa’s debut EP ‘Lost And Found‘ is out now featuring producers like The Cratez, Tone Jonez, Scarecrow Beats, Mal T and Paul Cabbin.